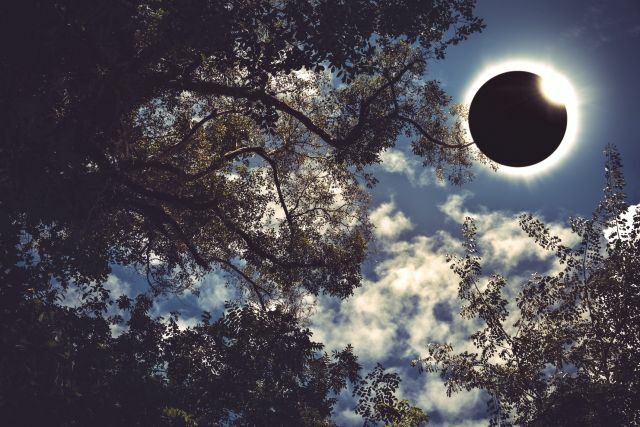 While millions of people worldwide celebrated the first total eclipse in 100 years yesterday, one viewer uncovered a terrible secret while taking pictures through a specialized solar camera. While scientists were telling us it was the moon moving in front of the sun, Mike Lewis snapped a photo of what the government doesn't want us to know. 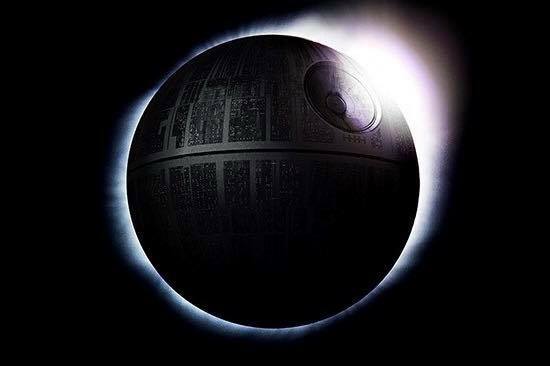 It's no moon, it's a space station - the Death Star to be exact! After the jump, you can see the proof for yourself.